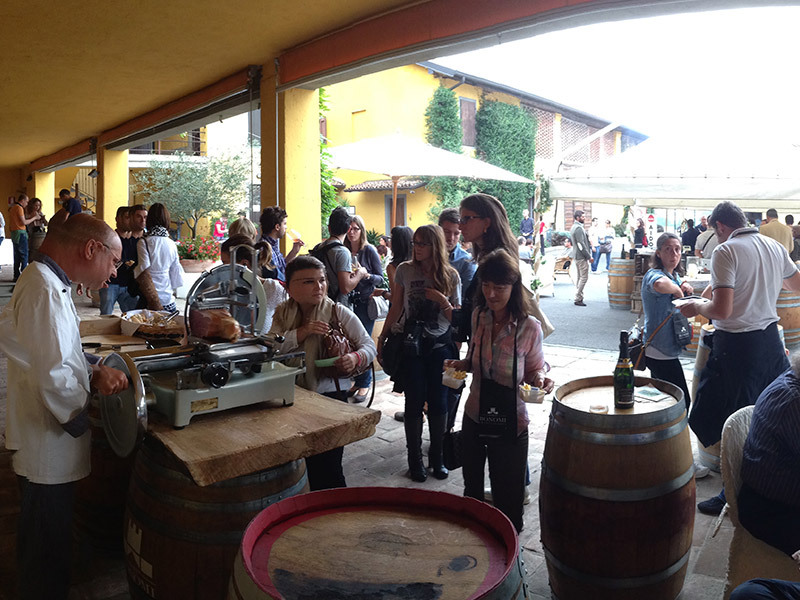 In the spirit of the culture of conviviality linked to wine, CASA PALADIN opens its doors to visitors in Veneto, Tuscany, and Lombardy, receiving tourists in its three different estates which everyone suggests unique tasting with typical appetizers. 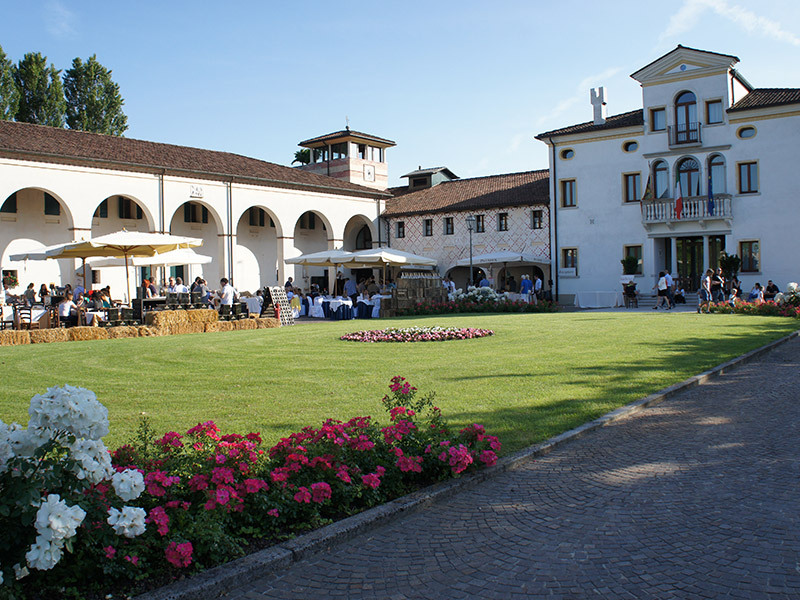 The hospitality in Annone Veneto includes food and wine gastronomic events with local producers, artists, cultural and wine meetings such as the “University of Wine” days, a project that wants to share values and flavours of the wine world. From this estate-wine shop, at the gates of Venice in the eastern Veneto, it is possible to discover the archaic art and the vast silences that charmed Ernest Hemingway. 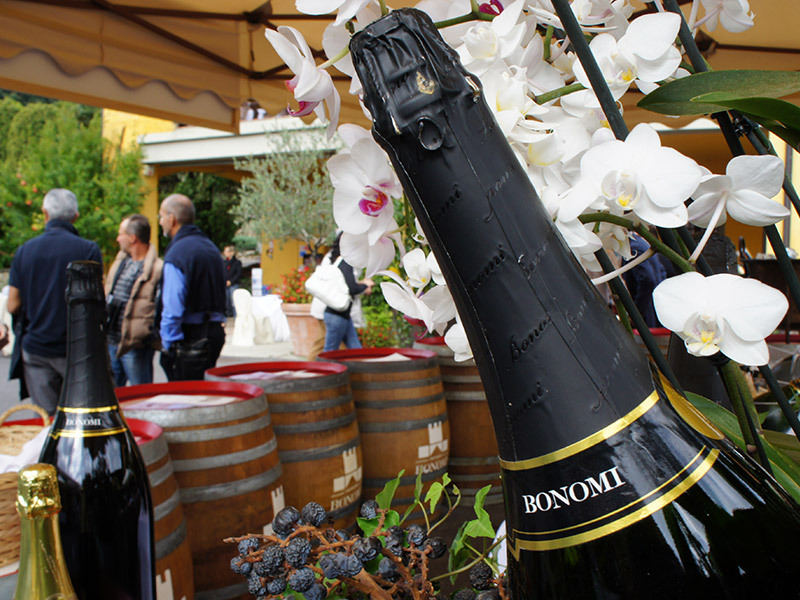 The neo-gothic Castello Bonomi, in Coccaglio, stands above all the southern hills of Franciacorta, dominating the vineyards that located around the Monte Orfano. 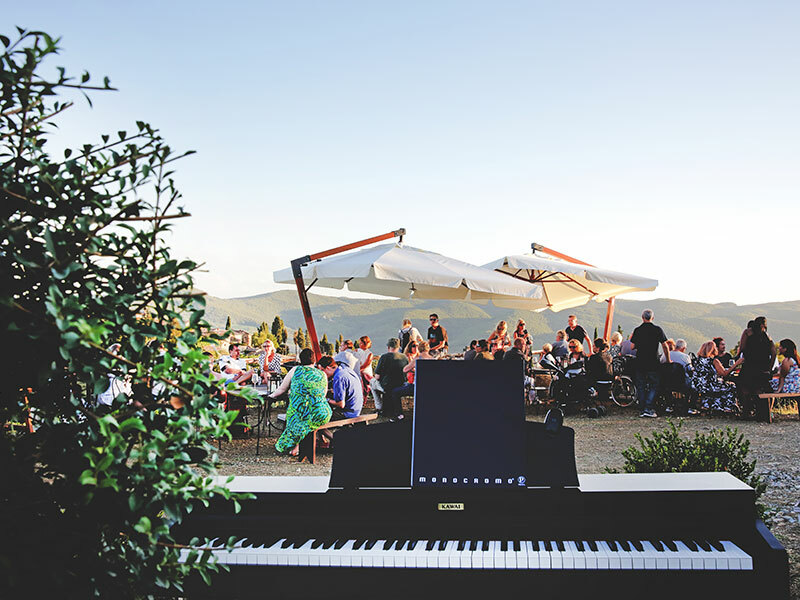 A few chilometers separate the wonderful Iseo lake from the château that hosts the wine cellar, the wine shop and its several events like, for example, the Opened Cellars and the Franciacorta Festival. 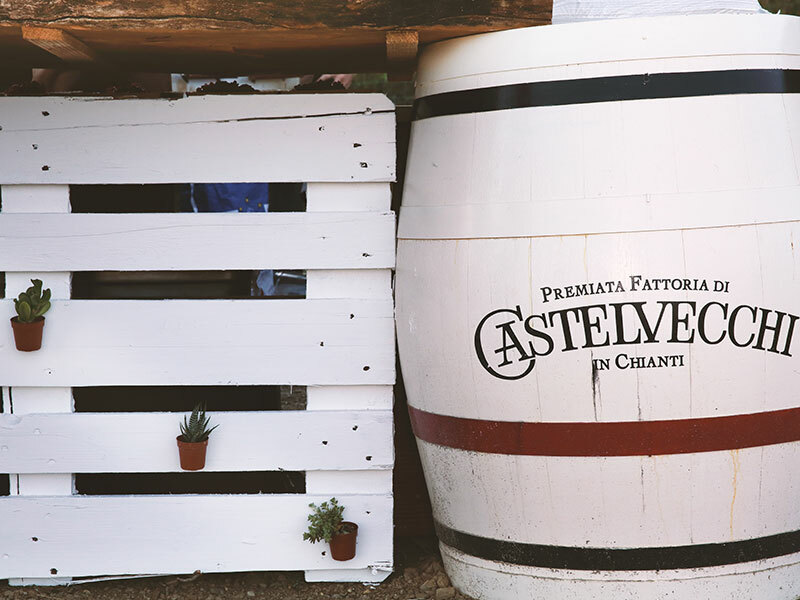 In the uncontaminated heart of Chianti Classico, in Radda in Chianti, the Premiata Fattoria di Castelvecchi holds the historical jewel of CASA PALADIN: the ancient cellar that keeps the secrets of a precious wine-making. 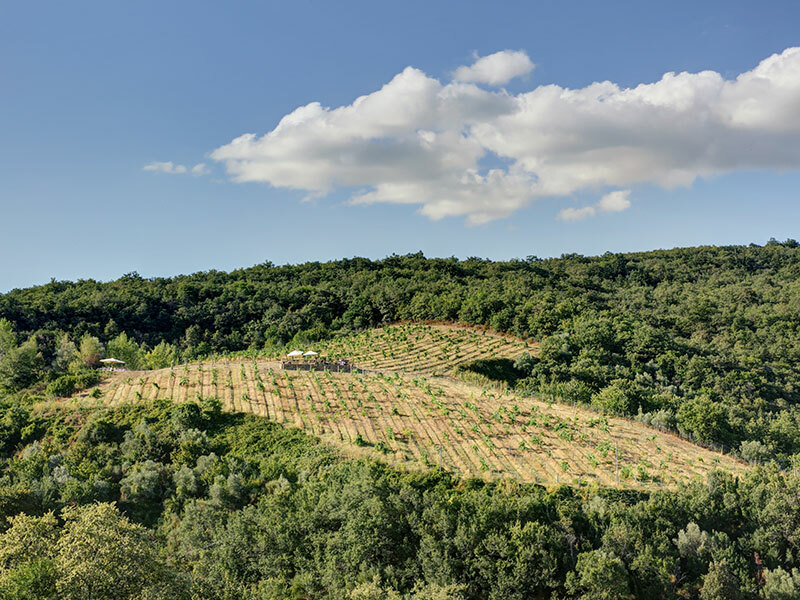 From here, passing the walls of the hamlet, it is possibile to get to the Church of Santa Maria Novella or the Sunseterrace of Castelvecchi and tasting the tuscan lunch with the spectacular sunset of Chianti that shines theese lands between Florence and Siena.